Damn Jones, are you THAT cheap??? 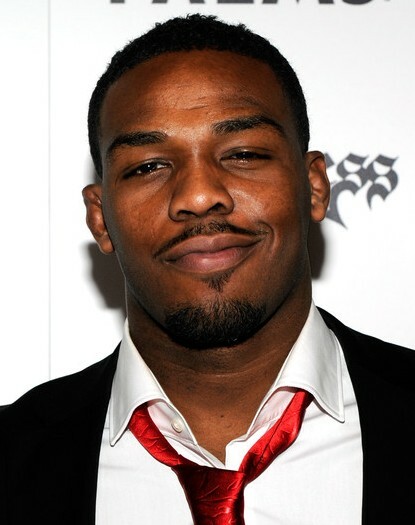 Light heavyweight Jon Jones made a reported $400,000 in his most recent fight against Alexander Gustafsson, and another $50 grand for Fight of the Night. He also made $400,000 in his previous fight against Chael Sonnen. That’s just shy of a cool million in reported fight salary alone for 2013. I’ll go out on a limb and say he makes more money than virtually ALL of his twitter fans. I couldn’t believe it either. Dude, TEN BUCKS! Jones looking for a hook up on this would be like George Clooney begging his fans to send him a free pirated DVD of Oceans 11. I wonder how Dana White feels about his champion trying to get Fight Pass without paying for it? And for that matter, if Jones doesn’t even want to pay for the subscription, how can they expect Joe Schmoe to fork over the Hamilton?